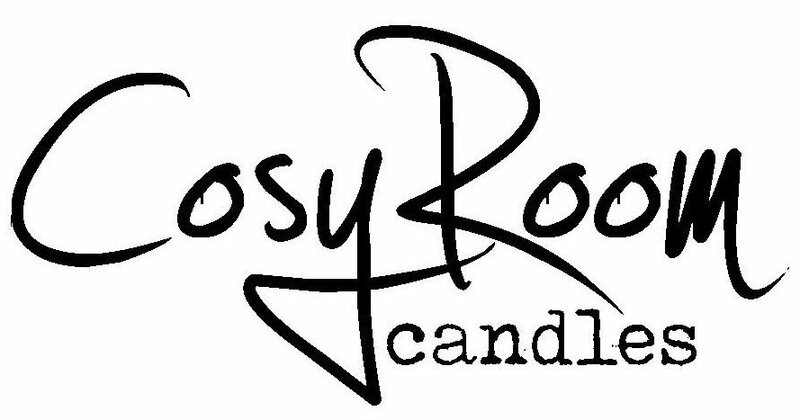 Recently we here at CosyRoom HQ have decided to participate in markets and fairs in our local area in Bedfordshire, and what we have realised is that in doing this, it’s a great opportunity to meet some of our lovely customers, while introducing ourselves and our beautiful collection to fabulous new ones! 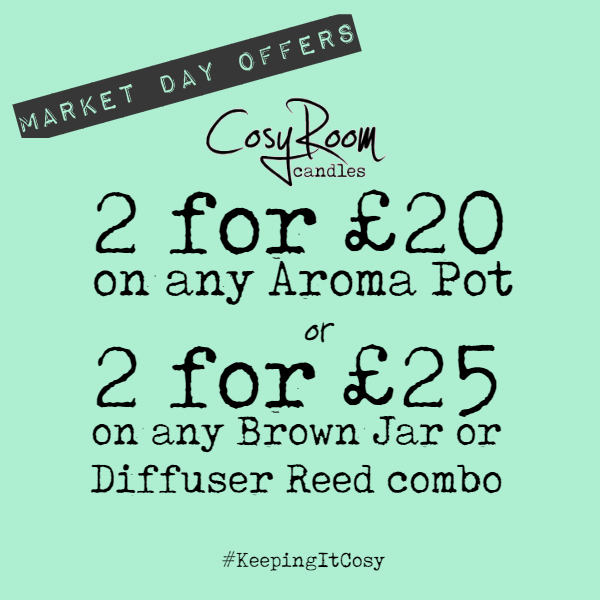 Not only that, but every candle lover will be treated to promotions that we currently only offer on Market Days! If that’s not enough of an incentive to get your yourselves in the great outdoors for a mooch around a country market, breathing in not only the fresh air, but the scented one too over by our stall – then I’m not sure what is! 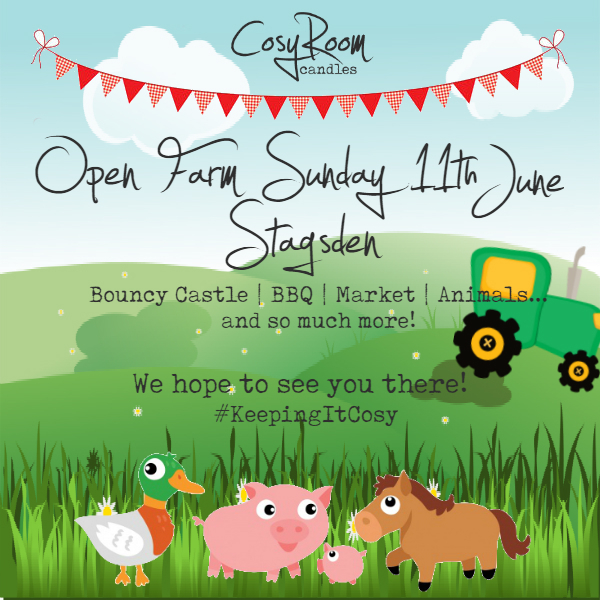 Our next stop is the Browns Open Farm market in Stagsden THIS Sunday 11th June 10.30 – 4pm. A great day out for the family, this open day will include entertainment for both adults and kids – we’re talking animals, bouncy castles and tractor displays for the little ones (and big, if that’s what you like) and a fully licenced bar, BBQ, food and crafts stalls (that’s US!) to wander around for you responsible sorts. What’s NOT to love about this!? We hope to see you there!